GEORGIA. 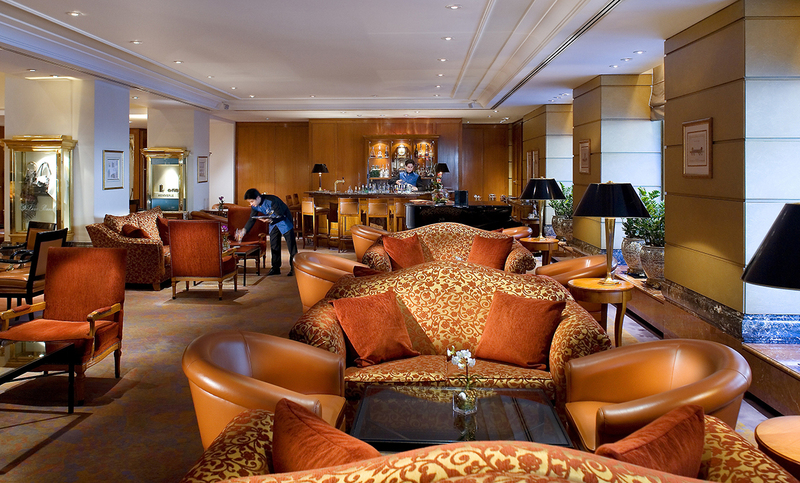 Click IMAGE to enlarge or click THIS LINE for your favorite thing about this lobby. The Ritz Carlton Buckhead in Atlanta, Georgia is ideally situated in the heart of Atlanta’s most celebrated neighborhood and offers visitors effortless access to the city’s finest shopping, dining and entertainment establishments. Renowned as an Atlanta landmark on the social scene with exquisite dining, beautiful ballrooms, and the most luxurious hotel accommodations in the city, The Ritz-Carlton Buckhead features 510 elegantly appointed guest rooms, including 56 suites featuring bay window views of the city’s skyline, more than 23,000 square feet of function and meeting space, including two ballrooms, convenient access to prestigious Buckhead shopping, cultural attractions and close proximity to MARTA mass transit (Take North Line, Exit Buckhead Station, N7). NAMIBIA. Click IMAGE to enlarge or click THIS LINE for your favorite thing about this lobby. The Bagatelle Kalahari Game Ranch in Mariental is an oasis in the midst of imposing parallel dunes that convey an atmosphere of freedom, pristine nature, warmth and safety. Three styles of chalets are provided and, although all have the same standard of luxury and finished quality, four chalets are constructed of wood and sit on stilts built on top of a Kalahari sand dune and have unsurpassed views to the Southwest. The main difference between the styles of chalets, besides the construction method, is the fact that the dune chalets have a bath and shower, while the strobhale chalets have only a shower. Meanwhile, Garden Court rooms are situated close to the reception area and have private gardens separated by wooden dropper-fences and each has en suite shower facilities, air-conditioning, fans, and a coffee/tea station. A cheetah named Pepper is the ranch mascot. NEW HAMPSHIRE. 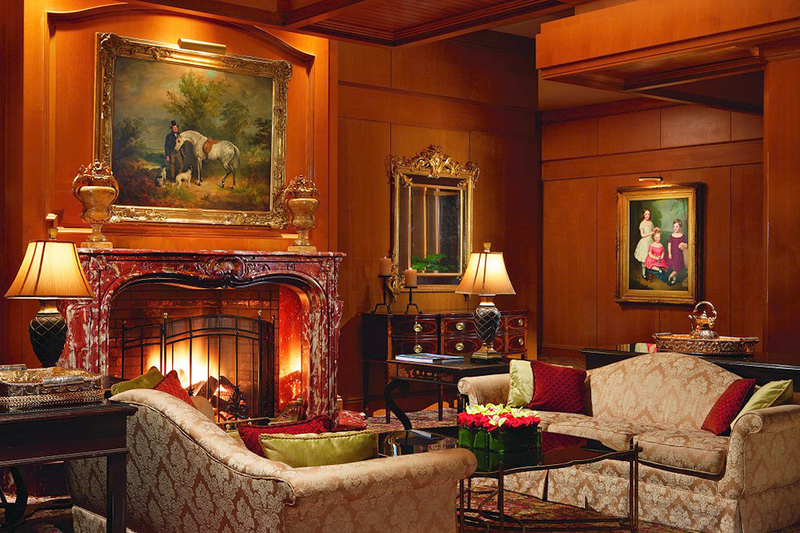 Click IMAGE to enlarge or click THIS LINE for your favorite thing about this lobby. The Christmas Farm Inn in Jackson, New Hampshire is a charming and romantic country inn where visitors are pleasantly greeted by the fragrance of balsam and pine mixed with apples and cinnamon. 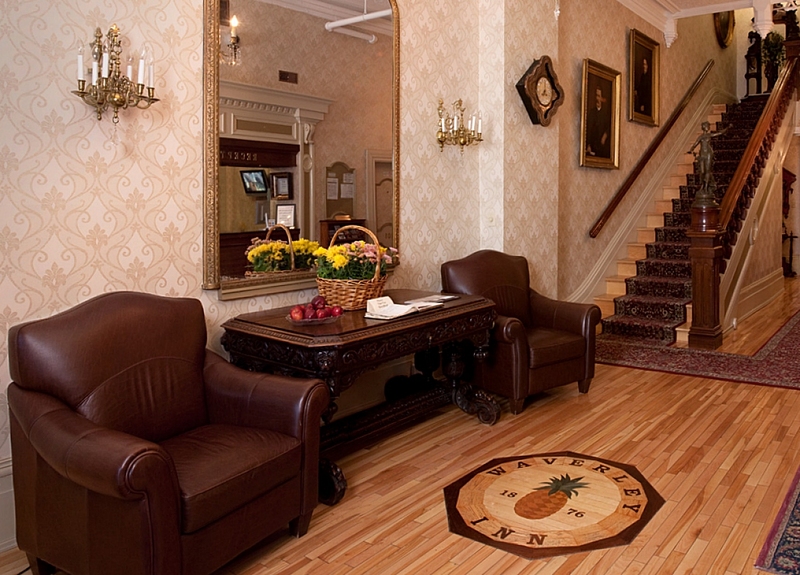 From the rich burnish of the wide-plank floors to the authentic wood-fueled fireplace, the main house of the inn, called the Main Inn, offers 9 individually unique and enchanting colonial-style guest rooms. All have air-conditioning, private baths, telephones and flat-screen TVs. 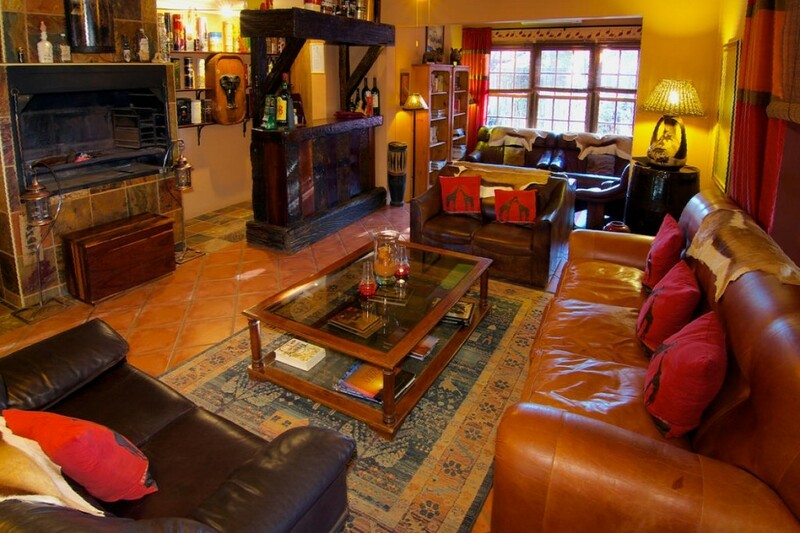 Complementing the main house are 7 charmingly cozy cottages. 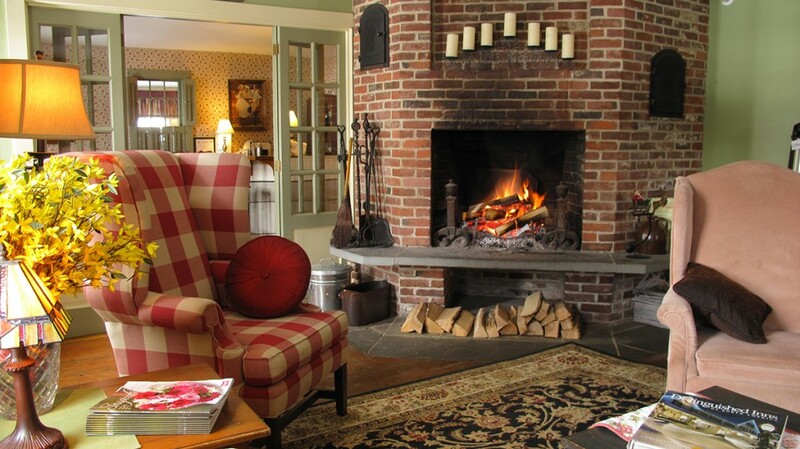 For decades upon decades, visitors to the White Mountains of New Hampshire have marveled at the unparalleled beauty of this unique country farm inn while gathering around a crackling fire on chilly mornings, the inviting smell of home baked goodies wending its way from the kitchen. In 2000, new owners added a Carriage House and Spa with 12 luxury suites, an indoor pool, and a fitness center. Visit often. BERMUDA. Click IMAGE to enlarge or click THIS LINE for your favorite thing about this lobby. Elbow Beach in Paget Parish, Bermuda is a luxurious resort situated in an idyllic beachfront setting that overlooks a private pink sand beach lapped by the gentle waves of the Atlantic Ocean. With just 98 rooms and suites dotted throughout 50 acres of beautifully landscaped gardens, Elbow Beach remains a mere seven minute distance from Hamilton, Bermuda’s charming capital. From its beautiful rooms and suites to its acclaimed restaurants and sumptuous spa, Elbow Beach Bermuda aims to delight. Whiteface Lodge in Lake Placid, New York is located in the heart of the Adirondacks just a few blocks from the town’s namesake lake and a short drive from the celebrated ski slopes of Whiteface Mountain. 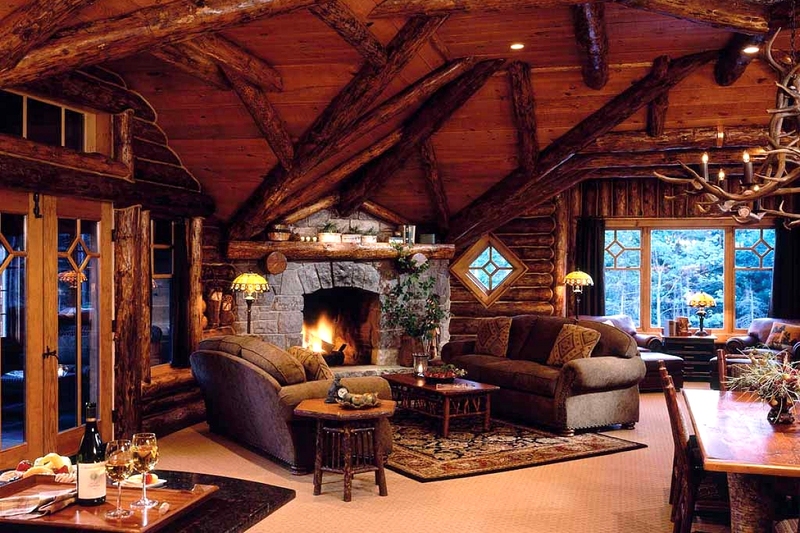 Featuring a rustic timber design worthy of the majestic Adirondack landscape, the Lodge offers the idyllic setting and abundant amenities you would expect to find in the mountains of New England. Adirondack Mountains. Created to be one of the region’s grandest properties, the Lodge has garnered numerous awards, including “The 2012 World’s Best Places to Stay” on Condé Nast Traveler’s Gold List. Visit often. CANADA. 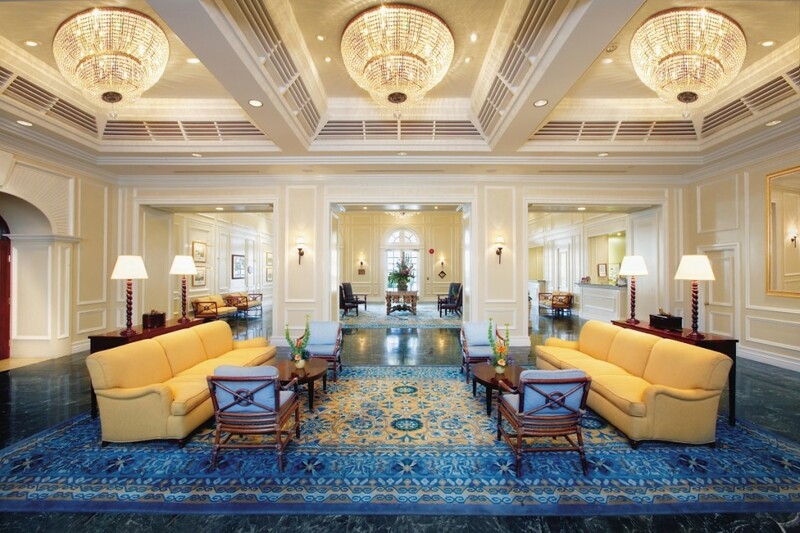 Click IMAGE to enlarge or click THIS LINE for your favorite thing about this lobby. The Waverley Inn in Halifax, Nova Scotia, Canada is located at the edge of Downtown Halifax on the quiet end of the city’s main thoroughfare, Barrington Street. A Halifax landmark since 1876, the Waverley is also within easy walking distance of most major attractions and points of interest. This boutique inn offers visitors thirty-four uniquely decorated guest rooms, featuring such gracious amenities as canopy beds, European style feather-beds, private baths, over-sized jacuzzi baths, fluffy terry-robes, and beautiful Victorian period antiques, which add charm and character. In the Historic Properties, on the Halifax Waterfront, quaint shops and galleries dot many of the small cobblestone walkways. The Art Gallery of Nova Scotia is located here with an impressive display of local folk art. The Maritime Museum of the Atlantic is also near by, with extensive exhibits on the region’s sea faring history and the great disasters of the Halifax Explosion and the sinking of the Titanic. And with five universities in town the night life is never dull. From the harbourfront all the way up to the Spring Garden Road pubs, bars and cabarets entertain until the wee hours.